Ferrari CEO Amedeo Felisa recently confirmed rumors that the car company is working on a new hybrid system for its future supercars. The recent buzz has been that Ferrari would release a new hybrid by 2015, but now it’s rumored that all future Ferrari’s V12s will at some point adopt the new hybrid technology. The new hybrid system will ensure that Ferrari’s V12 models continue to meet CO2 targets. 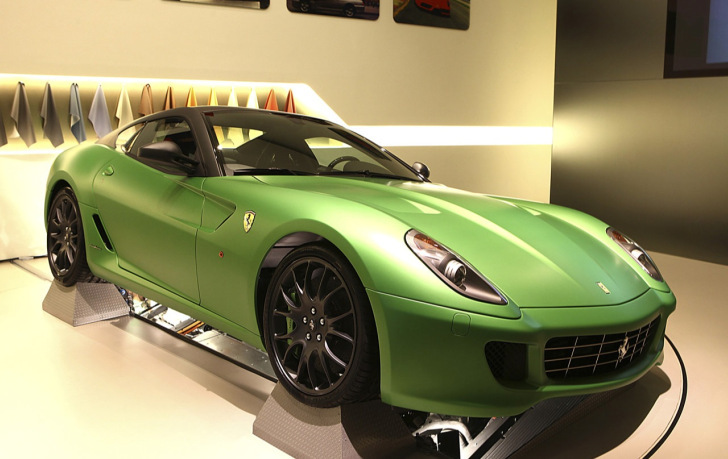 In 2010 Ferrari unveiled the 599 HY-KERS, which was a concept Ferrari that was powered by a new hybrid system. The concept was powered by a V12 engine and a compact electric motor coupled to a dual-clutch seven-speed F1 transmission. The electric motor put out 100 horsepower, since at the time it was Ferrari’s goal to offset every kilogram increase in weight by a gain of at least one hp. A production version of the hybrid system is expected to first be used in the next Enzo. “I’m not saying when, but it is possible that this technology will be on all Ferraris. It has been designed to fit all our future architecture, and if we go ahead it will be fitted as standard. It is not the sort of thing you offer as an option,” stated Felisa. Ferrari CEO Amedeo Felisa recently confirmed rumors that the car company is working on a new hybrid system for its future supercars. The recent buzz has been that Ferrari would release a new hybrid by 2015, but now it's rumored that all future Ferrari's V12s will at some point adopt the new hybrid technology. 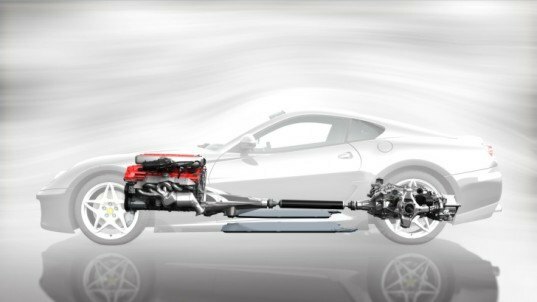 The new hybrid system will ensure that Ferrari's V12 models continue to meet CO2 targets.